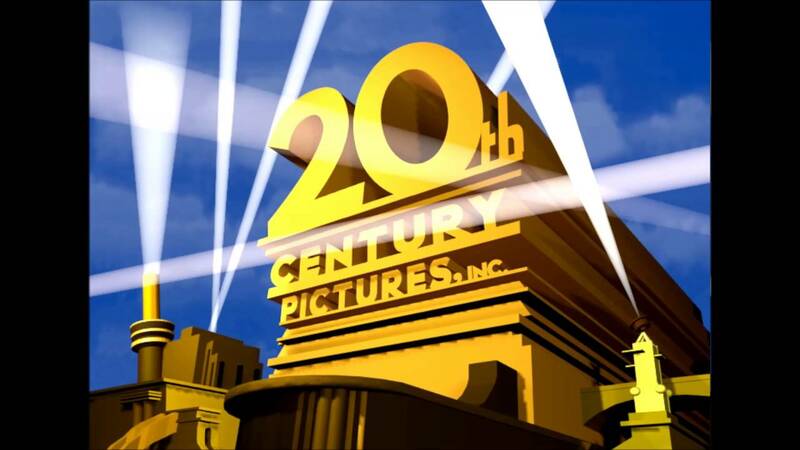 Disney would be stupid to let the 20th Century Fox label die off. But it’s sooo last century. They certainly would want to avoid any connection with Fox, when there will be a separate media company called Fox going forward. I’m betting Fox Searchlight Pictures will simply become “Searchlight Pictures”. Would be cool to keep the same logo and everything. Blue Sky will elevated to the same level as Pixar and will run as a separate animation studio. The resources of Fox Animation (parent of Blue Sky) will probably be rolled into both Walt Disney Animation Studios and Blue Sky. If they intend to remove the Fox name, this would be the most logical way. Love the idea of just taking it back to 20th Century Pictures. No doubt Disney acquires fox for the content but it would be a shame to just fold their whole legacy. Disney no longer have a studio that releases more adult oriented features (Touchstone yes but isn’t really used these days) 20th Century Features can be just that, a studio subsidiary of Disney that focuses more so on adult content than the family friendly viewing material Disney make. Don’t get me wrong, I love Disney but there needs to be a place for more adult skewing content. Greg Meidel, president of Twentieth Television (Fox’s TV sales and syndication division) and MyNetworkTV, has left the company as the result of the Disney-Fox merger. Under the merger deal, MyNetworkTV will remain part of the new Fox Corporation. Disney's acquisition of 21st Century Fox has resulted in the exit of another senior exec, with the president of Twentieth Television leaving the newly combined company. What about 30th Century Fox? Sure. In about 900 years. Question would be, what rights does Disney maintain to the Fox name post-sale and merger? Can they use the name indefinitely or do they have to remove Fox references within a few years? Good question. Maybe it’s similar to Warner Music and Universal Music who can use the names of their former parent companies indefinitely? I can’t seem to find the source I read a couple of days ago, but apparently Disney are licensing the “Fox” part of the name in their new acquisitions from Fox Corp. It probably won’t be a longtime concern, considering likely rebrands to drop the “Fox” part and dissolution/redistribution of others.